I am now an eBay affiliate! 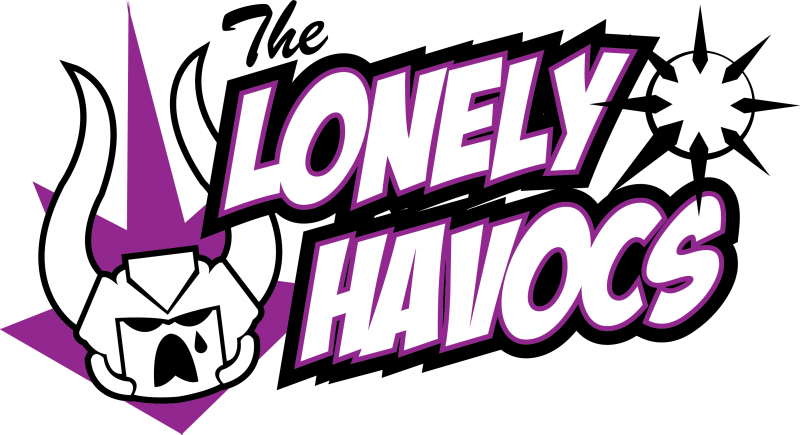 Use the eBay link in the menu there to make your way to HAVOC_HOBBIES on eBay! Then from there buy thousands of dollars worth of any and all eBay stuff and I get a cut. You are gonna use eBay anyway might as well use my link baby. Next Post: Goodies for sale on Havoc_Hobbies on eBay!